8 Reasons Why You Should Be Making Your S/O a Gin Cocktail This Valentine’s Day. Our Top MUST HAVE Christmas Gin Gifts 2018! 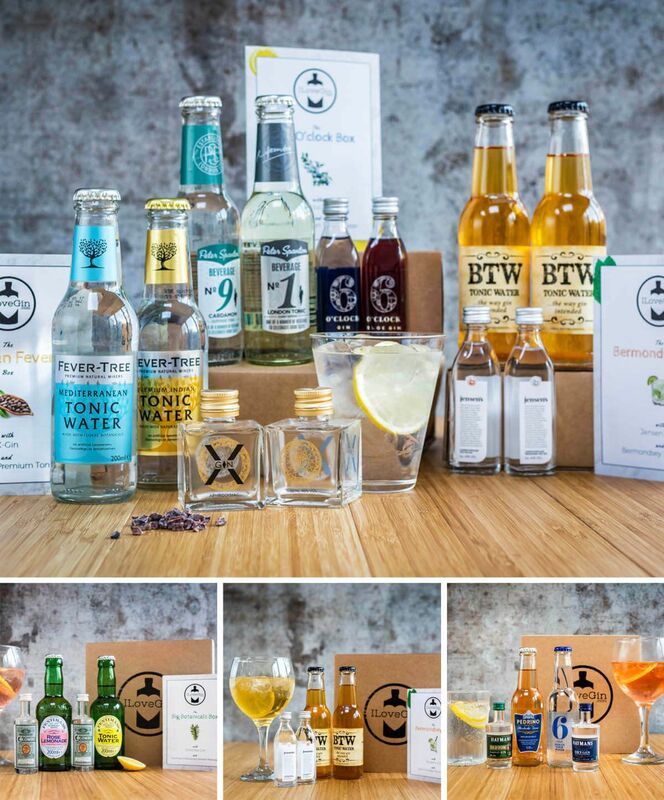 Okay so you know you want to buy a your friend or loved one a gin style Christmas gift … but where to start? From gin baubles to Christmas crackers to boozy advent calendars, the huge pool of gin gifts is an absolute minefield. and your recipient’s juniper preferences! for your friend/loved one this Christmas! 6 Bonfire Night Gin Cocktails you have to try! Halloween is now over and it’s time for Bonfire Night. We can stop wearing scanty costumes and start wearing our coats again – with the added benefit of standing next to a huge fire while watching some fireworks! Sounds great to me! Want to mark the occasion with some fab Bonfire Night inspired gin cocktails? Keep reading for recipes that you can enjoy at home or take in a flask to your nearest firework display! Getting ready to have a spooktacular Halloween tomorrow? Whether you’re having a big old shindig or a night in indulging the trick-or-treaters, give one of these recipes a go! Being the superb gin fans that you are, I’m sure you will have heard of the ‘The Distillery’ on Portobello Road; home of the Ginstitute masterclass and gin creating experience, brilliant cocktail bar ‘The Resting Room’, mouth-watering restaurant ‘GinTonica’ and of course the famous Gin Hotel! Keep reading to find out how you can get 10% off your visit! London Cocktail Week is back! Listen up G&T lovers, London Cocktail week is back and we want to give you the lowdown on what’s occurring gin-wise. There’s lots going on and we for one can’t wait to get involved! There’s everything from masterclasses, tastings, pub events and even a Cocktail Village! Do you want to win 3 tickets to see Les Miserables this Friday for free? Simply enter our competition below! Portobello Road releases new Navy Strength gin and oh buoy it’s good! Ahoy there gin fans! Portobello Road have added a fabulous new addition to their ginventory – a whopping 57.1% Navy Strength gin! The Navy Strength is a new and punchier expression of Portobello Road’s original 171 gin, staying true to its flavour profile and core botanicals. At the end of the distillation process, a taste of the sea is injected when a small amount of English sea salt is incorporated into the gin – a very nice nod to the history of this gin variation. But where does the term ‘Navy Strength’ come from? Well thanks to a lesson by Ginstitute owner and Portobello Road mastermind Jake Burger … I can tell you!